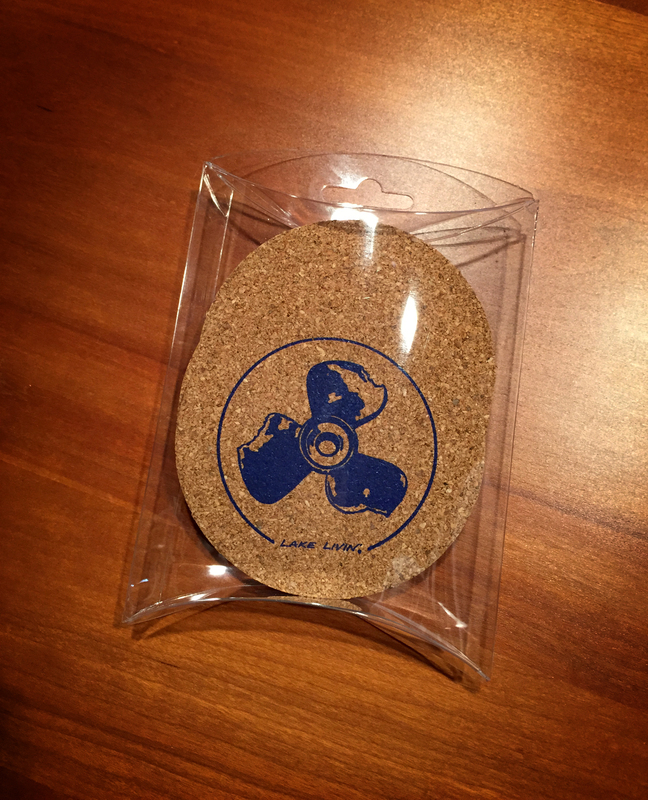 Condensation? 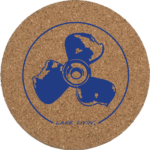 Don’t want to ruin the fine mahogany lacquer on your boat? 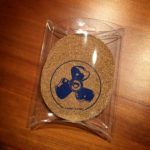 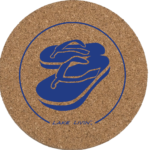 Use this unique set of cork coasters! 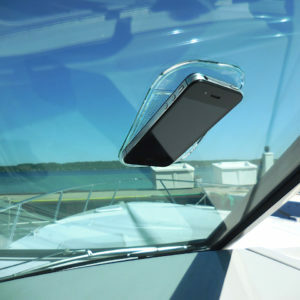 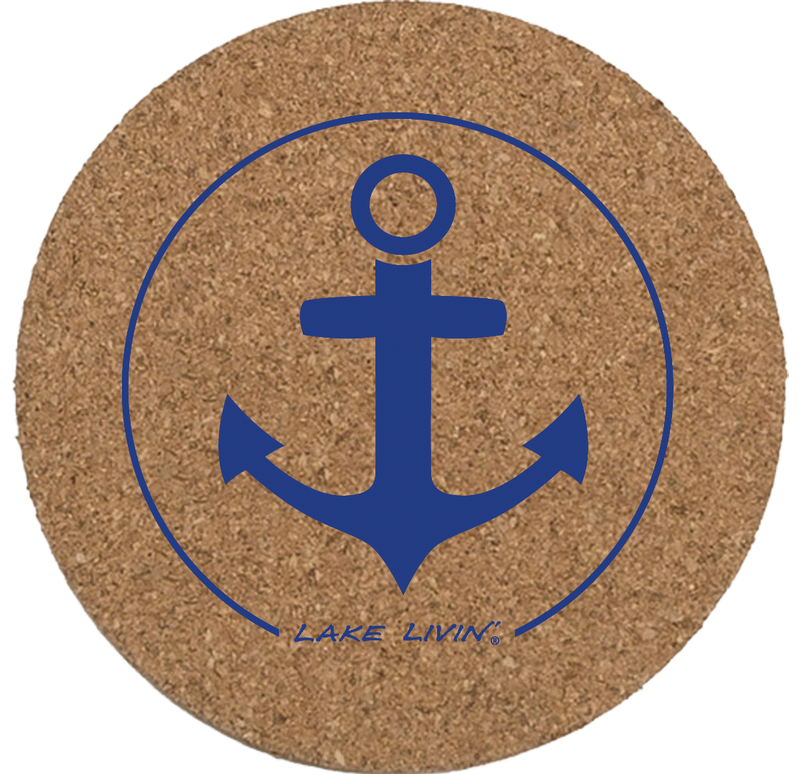 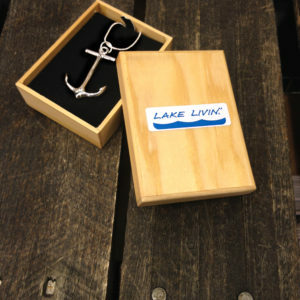 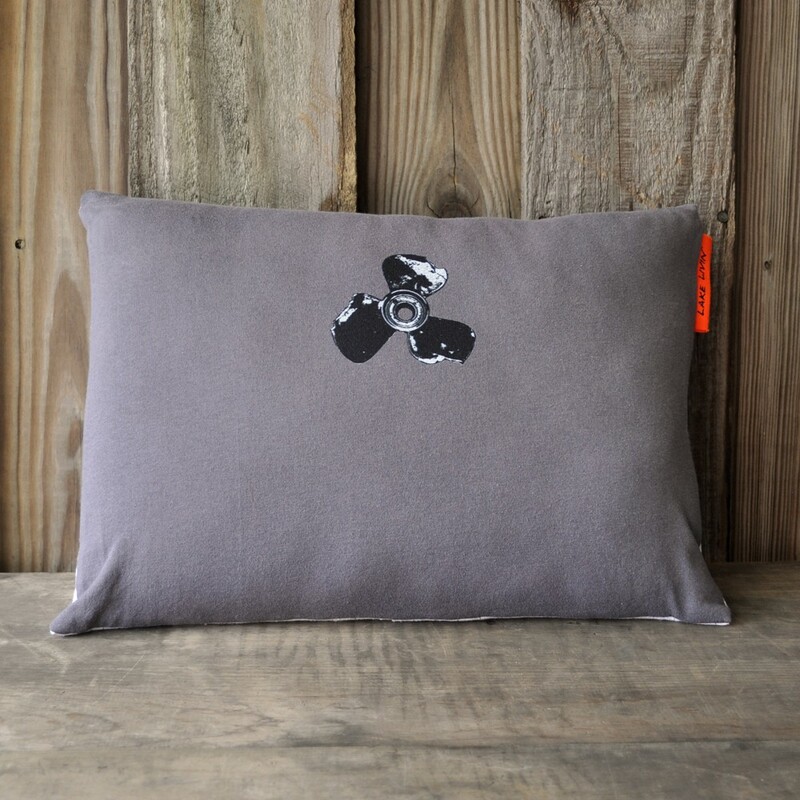 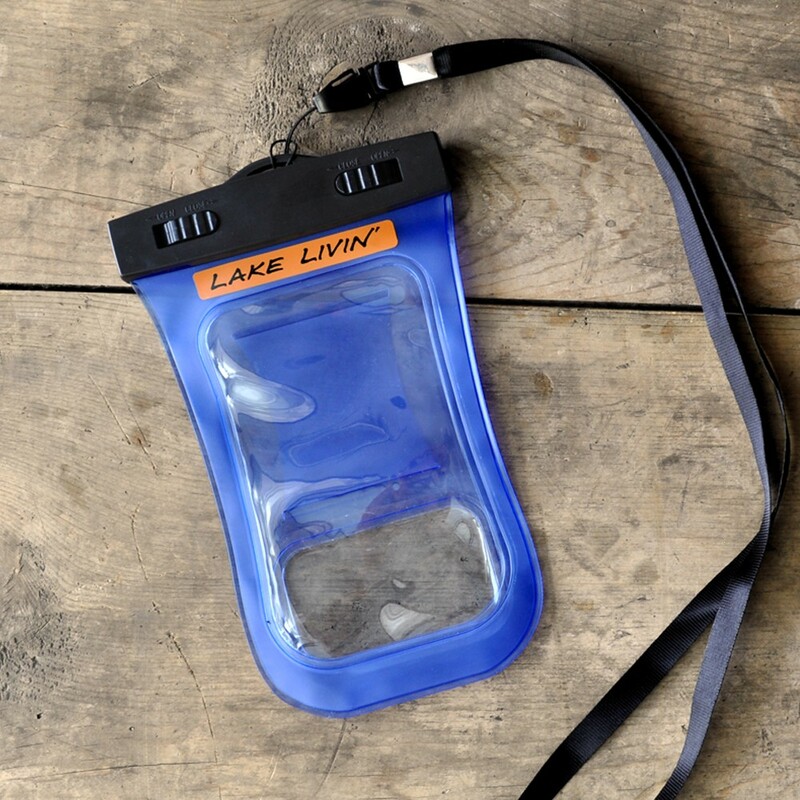 Perfect for the lake dweller, boater, and cottage owner. 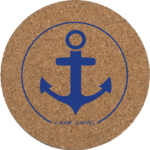 This SET OF 4 cork coasters is gift boxed and ready to give as a present or unwrap and enjoy for yourself. 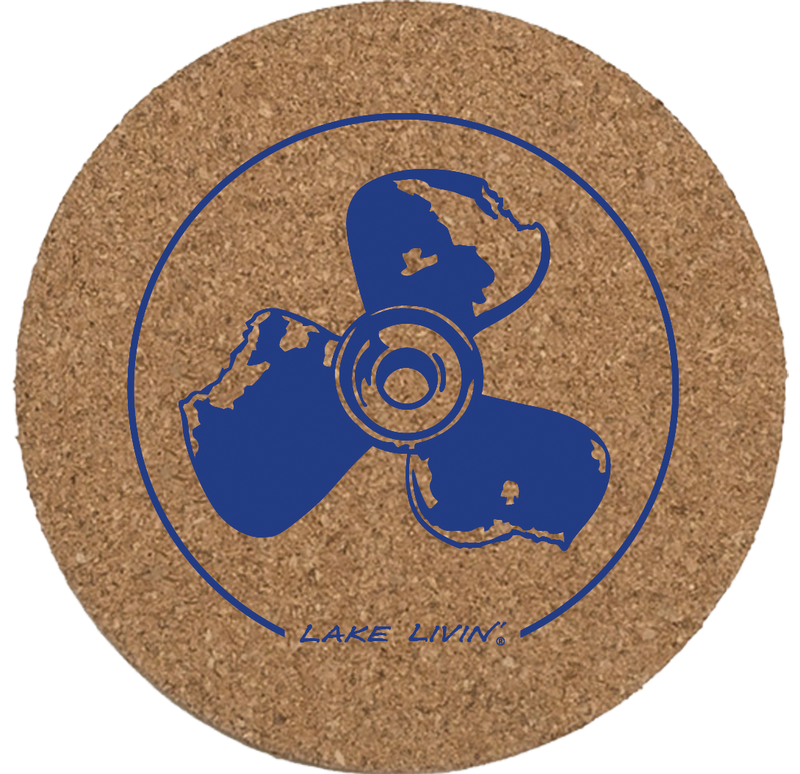 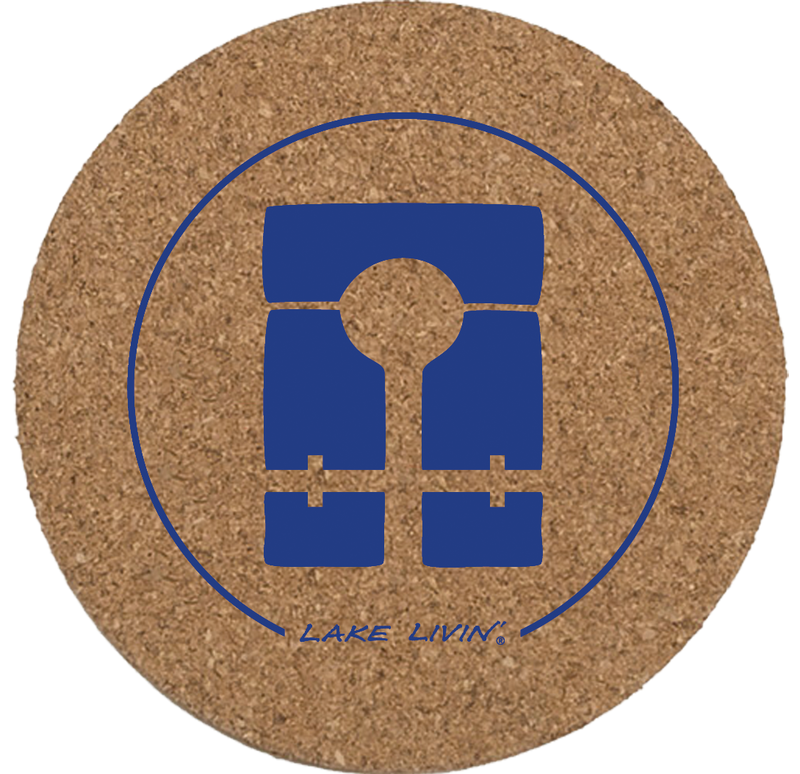 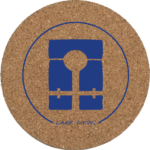 100% cork, each is 1/8″ thick and measures 3 1/2″ across in diameter. 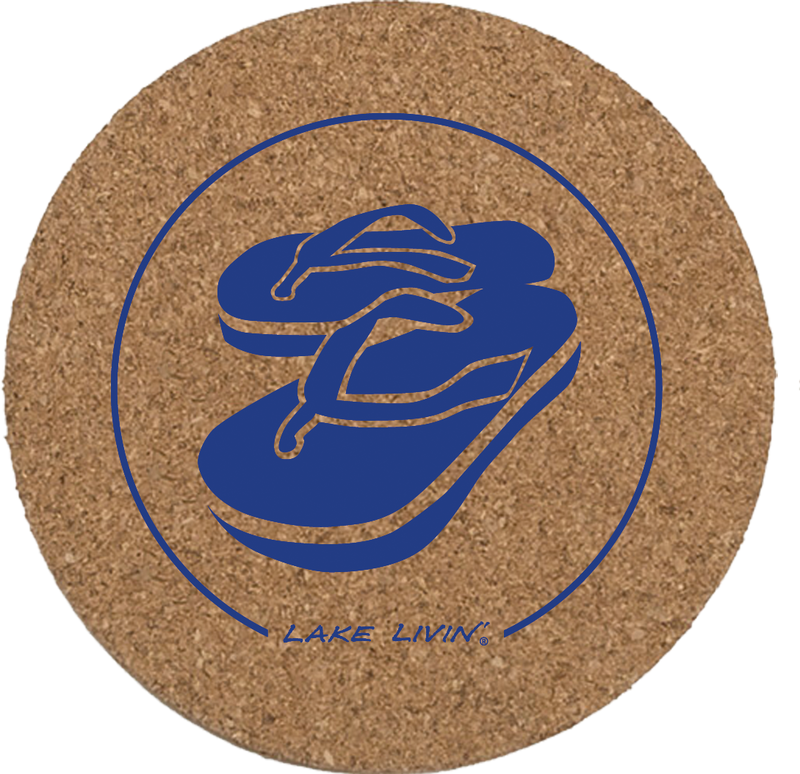 Graphics are silk screened and very durable.